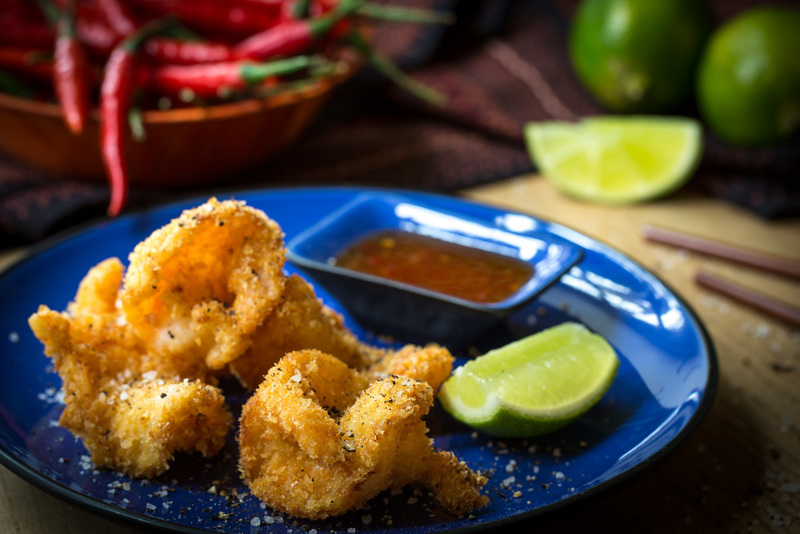 Discover the authentic taste of Southern Thai street food, prepared and cooked by Tikk - a Thai native and trained chef with a passion for great food and now based in Yorkshire. From food festivals to weddings, Tikk's the man in the van that can. 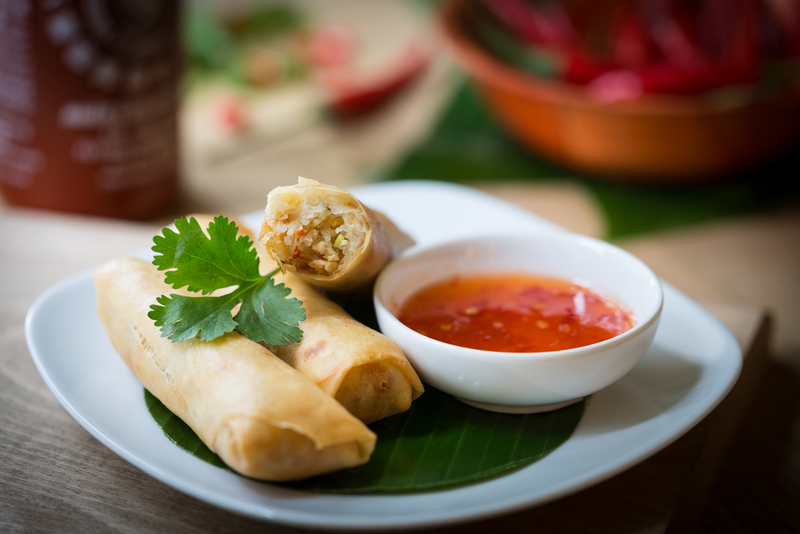 Cooking traditional Southern Thai recipes, honed and crafted over years in the catering industry, Tikk's Thai Kitchen delivers an authentic taste of Thailand across the North of England. 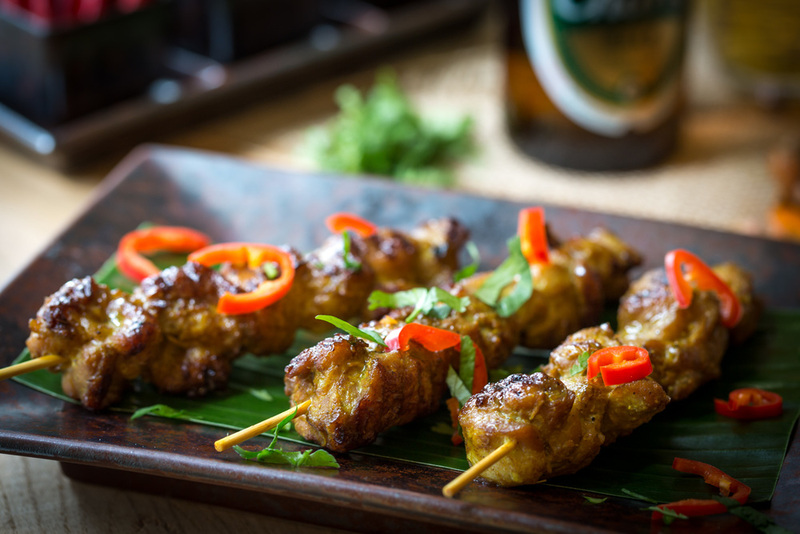 Creating bespoke menus for any budget, Tikk's Thai Kitchen can cater for any event, from food festivals and street food gatherings, through to weddings, corporate events and dinner parties. If you're interested in adding a little Thai spice to your event, please contact us for more information on prices and availability. 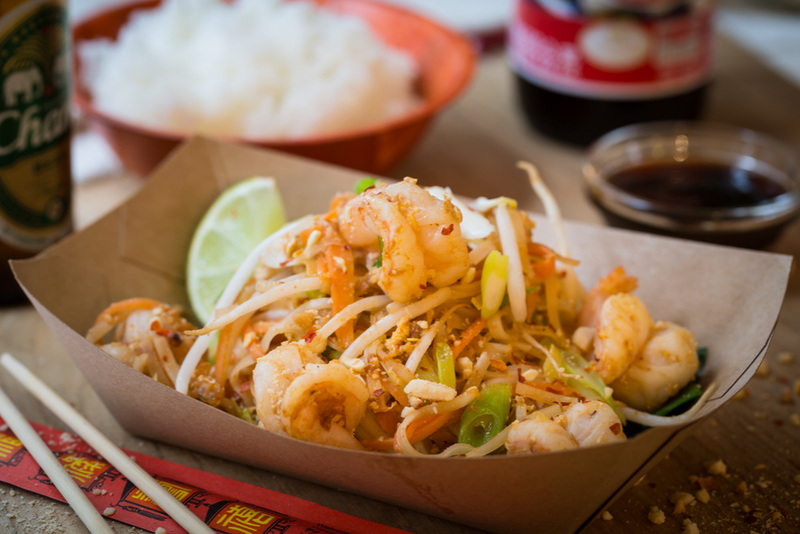 Be sure to check out our Tikk's Thai Fridays too, offering a home cooked take away experience like no other! Born on the paradise white island of Koh Samui in Southern Thailand, Tikk developed a love of food from a young age. Helping his parents in their busy family restaurant, a young Tikk would lend a hand in the kitchen, preparing and cooking dishes whilst learning traditional recipes and techniques along the way. After leaving school Tikk set out to work in his cousins beach resort, not only cooking the delicious meals but also helping source the fresh fish onboard the family boat. Using responsibly sourced and unprocessed ingredients is still key to Tikk’s tasty recipes, and although the turquoise waters of Thailand have been left behind, you’ll find locally sourced ingredients of the highest quality throughout his dishes. After meeting his English wife, the couple moved to London and Tikk began work in a busy fine dining restaurant in Piccadilly. Progressing his career and after working in several large hotel chains, Tikk has returned to his true passion - cooking authentic Southern Thai cuisine for the hungry people of Yorkshire. Take a look at some of Tikk's tasty dishes below. Made using only the finest and freshest ingredients, we keep things green using locally sourced produce and serving all our dishes in biodegradable packaging to do our bit for the environment. Whether you're tying the knot, hosting a sweet sixteen or putting on an event for your colleagues, Tikk's Thai Kitchen is a great way to keep your guests' appetite at bay. And with our 5* Food Hygiene rating, you know you'll get only the highest quality food served up on every plate. With customisable menus and delicious dishes that can be built around your dietary and allergen needs, Tikk's sleek and shiny retro trailer brings a fully fitted mobile kitchen to your special event. 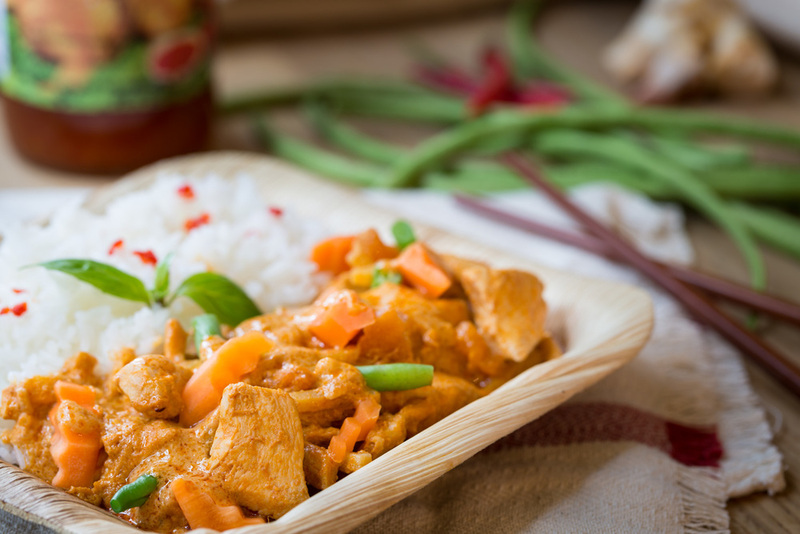 With biodegradable plates, bowls, napkins and cutlery, Tikk's authentic Thai tastes offer you the perfect no mess, no fuss catering solution for you and your guests. For sample menus, quotes and questions, please contact us today to discover how you can add a little spice to your next big event. To keep up to date on where we are trading, why not follow us on Twitter, like us on Facebook or take a sneak peek behind the scenes on Instagram? We love hearing our customers thoughts and feedback, so don't be a stranger... connect with us and share your views today! For information on prices, availability or allergen advice, simply fill out the form below, or contact us via phone on 07792550867 or email us at chef@tikksthaikitchen.com and we'll get right back to you!